SAB TV is all set to launch a new weekend comedy show inspired from the daily adventures in the life of a Nawaab - The Great Indian Family Drama. This unique offering which features Nawaab, a living soul that has never worked a day in his life and lives in a world of fantastical imaginative ideas, a distinctive individual who believes working is meant for general public not himself as he is of the firm ideology that Nawaabs are not meant to work as it's against their pride and public image. The Great Indian Family Drama is a hearty humorous family entertainer and shall hit the tube on 3 January from 9 PM to 10 PM SAT-SUN exclusively on SAB TV. SAB TV boosts the genre of comedy and family entertainment to completely new levels with the introduction of their brand new weekend show The Great Indian Family Drama. The show produced by Contiloe Productions, is a distinctive take and a light hearted comedy based on the splendid lifestyle of a typical Nawaab. The story revolves around the concept of how Nawaab Saab and the love of his life Begum Paro deal with day-to-day circumstances with quarrels and disagreement between them on a humorous note as a part of their marital life. In addition to the lovely couple they also house another family member Sikandar living with them and working for them for years. Sikandar is an integral part of this family and his pranks often lead to hilarious situations in Nawab’s life. He also aspires to become a superstar singer but is never able to leave the family due to his love for them. Together they live under one roof as a family and share love and happiness collectively sprinkled with funny misunderstandings that lead to whacky and humorous situations. The great Indian family drama will mark a spot in the audiences’ heart and ensure to entertain them to the core with its fresh and tantalizing flavor of comedy with industry veterans. Dua In spite of in the reduced high quality lollywood flicks, Pakistan has often managed to supply its audience together with the excellent enjoyment in shape of dramas. 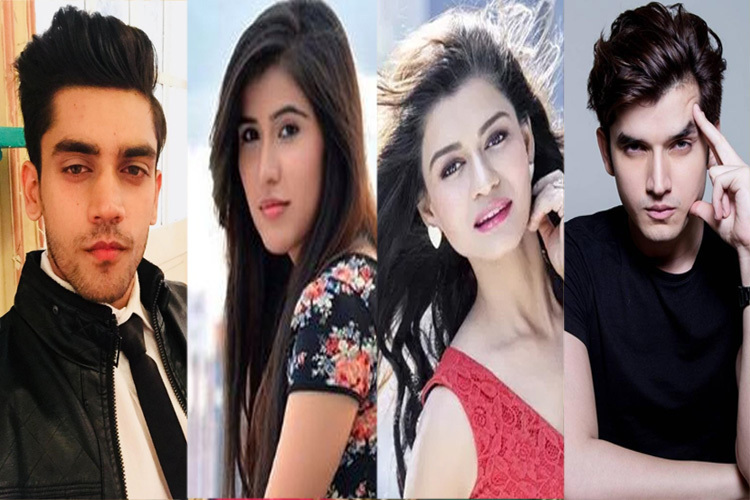 Although the country has got a big record of prosperous dramas on its credit, you will discover a number of the incredibly important dramas that are really cherished via the viewers of Pakistan, no matter of age and desire.